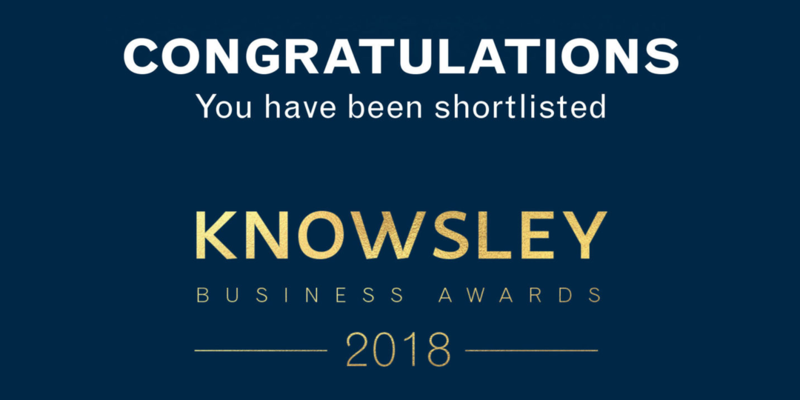 Cybertill Shortlisted for the Knowsley Business Awards 2018! Celebrating its 16th year, the awards has become an established date in the business and social calendars, attracting guests from across the North West. The awards celebrate the energy, determination and commitment of the of the individuals and organisations that are driving forward Knowsley’s economic success. (www.knowsleybusinessawards.com). Knowsley (in Liverpool) is where you’ll find Cybertill HQ. Situated in the picturesque grounds of Lord Derby’s Estate, Cybertill is a proud member of the dynamic and diverse business community all contributing to the Knowsley growth and success story. In our nomination we highlighted our many key achievements over the last 12 months, including being nominated for 3 other prestigious awards: Retail Week Tech Team of the Year, Big Chip Awards: Best Tech for Good Project and Most Innovative Use of Technology. Cybertill has also had great success with our customers; we rolled out Cancer Research UK with our retail management system in just 3 months and signed Barnardo’s charity retailer as a customer with over 700 stores! We also launched an education initiative that helps Cybertill customers get the most from their retail systems including training for Gift Aid, customer user groups and strategy workshops. The Medium Business Award is Cybertill’s fifth award nomination this year; we were also nominated for the Retail Tech Awards, Big Chip Awards x2, Amazon Growing Business and now the Knowsley Business awards; so it’s safe to say we are very proud that our hard work is being noticed in the industry! Home/Resources / Cybertill Shortlisted for the Knowsley Business Awards 2018!